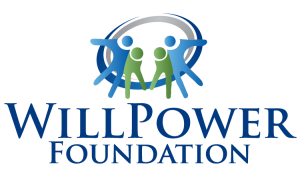 There are many ways to participate in supporting WillPower Foundation, whether as a volunteer, donor, family sharing your story or service provider assisting families with grant requests. 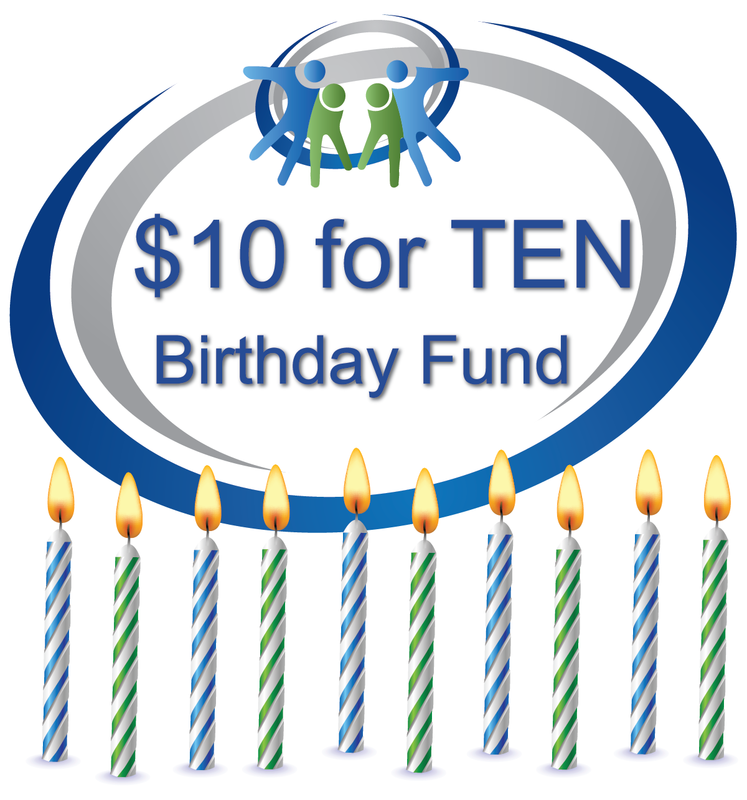 Do you have an idea of a way to impact even more families and individuals with different abilities? We would love to hear from you!